As your child learns to read, you’ll probably encourage him to cope with the tricky words by sounding them out. But some words do not have straightforward spelling and they cannot be easily sounded out. These words are called “sight words,” and for better or worse, they are used quite frequently in English. Your child will have to learn to recognize them on sight (hence the term, “sight words”). This collection of words is also referred to as the Dolch word list. Encouraging your child to memorize sight words can greatly improve his written communication skills. 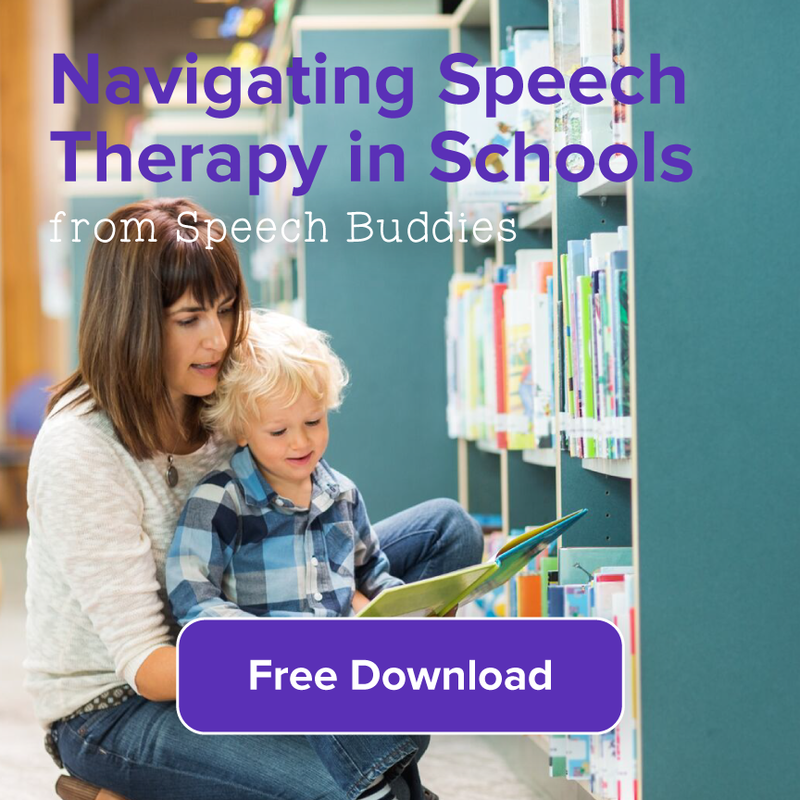 Your child’s speech-language pathologist (SLP) can offer advice about improving your child’s reading and writing skills. You can also check out this list of apps that are designed specifically to teach children sight words. Sight Words and More! ($0.99) is compatible with the iPhone, iPad, and iPod Touch. It offers a simple design that is ideal for young children. 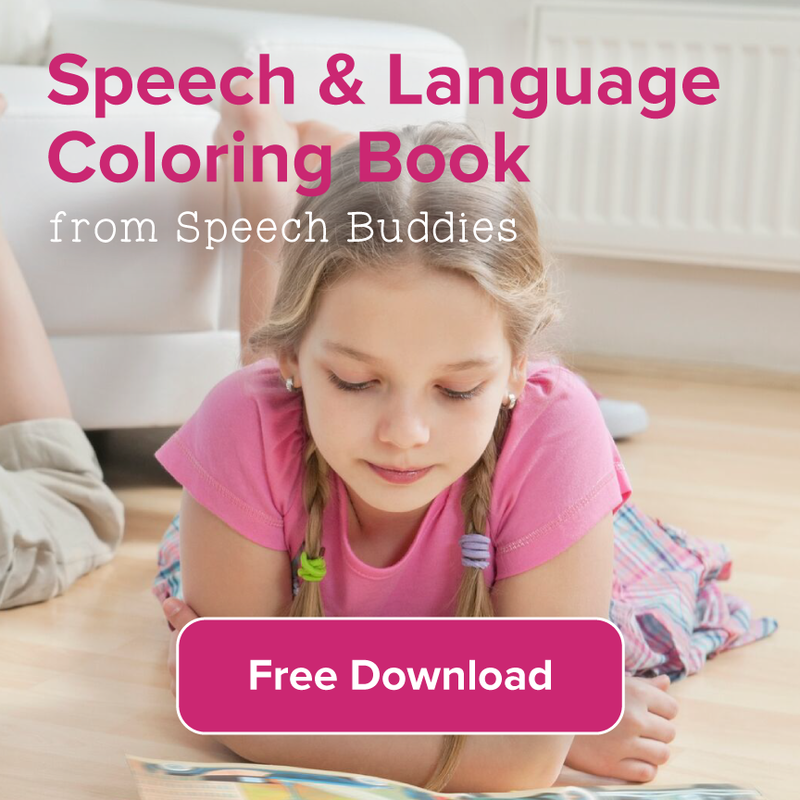 It includes 100 of the most common sight words, given in sets of 10 so that your youngster doesn’t feel overwhelmed. All of the words also feature a spoken sentence that uses the word appropriately. 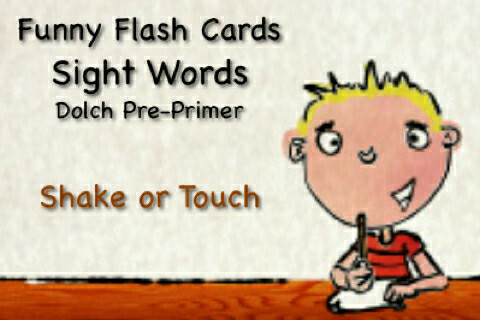 Sight Words – Pre-K – Talking Funny Flash Cards ($0.99) is compatible with the iPhone, iPad, and iPod Touch. Despite the cumbersome name, the app itself appears to be set in a straightforward format. 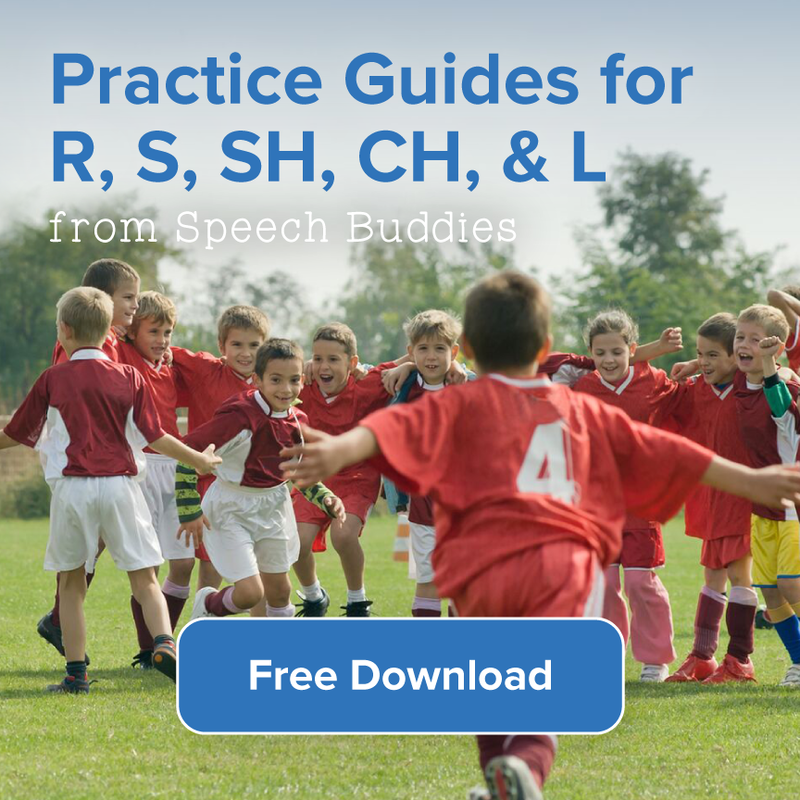 It is essentially a flashcard app that contains 40 common sight words. 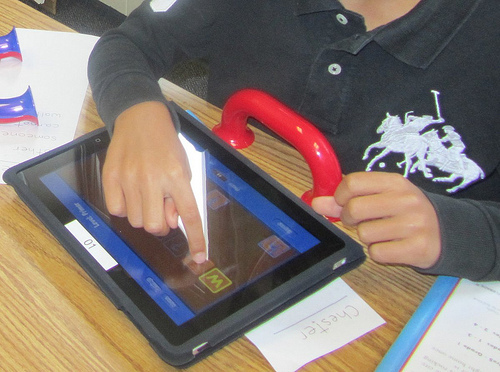 If your child is bored by most flashcard apps, this one might capture his interest. He can shake the device or touch it to move the flashcards. The words move about the screen as a voice speaks it three times. The voice then spells the sight word and repeats the entire word. Kids also have the option of selecting funny cartoon video clips and listening to kid-friendly jokes. The app wisely relies on the use of repetition to teach. 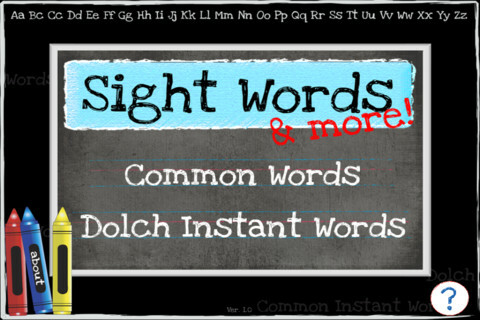 Sight Words – Nouns ($0.99) is compatible with the iPhone, iPad, and iPod Touch. This app also relies on repetitive visual cues to teach your child some of the common sight word nouns. It is a flashcard app. One reviewer noted that her son enjoyed how the words on the screen morphed into corresponding objects to help reinforce learning. However, another reviewer noted that he expected more than 20 flashcards. Despite that sticking point, this app might serve as a good introduction to some of the common sight words. Sight Words by Photo Touch (free) is compatible with the iPhone, iPad, and iPod Touch. This app was designed for children up to the age of six. It has an easy-to-navigate interface that a very small child could use. Sight words are organized by level, from preschool through third grade. 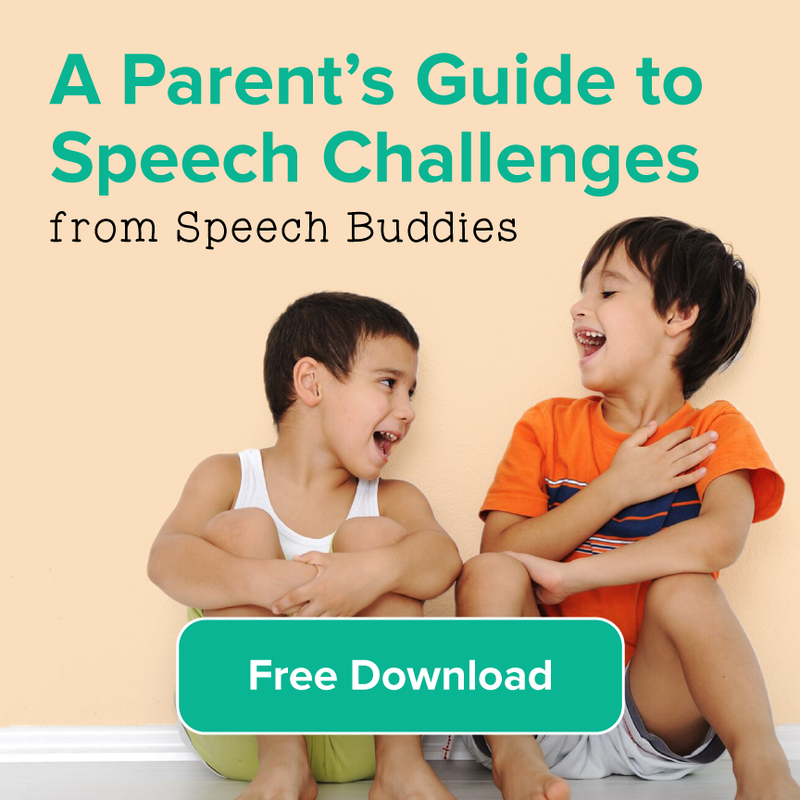 The sight words are spoken, and you can even add your own voice to the app to help keep your child engaged. You can remove any of the sight words or pictures and add your own pictures. The sight words game can be adjusted according to level of difficulty. Customer reviews gave this app very high praise. They particularly enjoyed how this app is highly customizable.